How can you keep track of your favourite blogs whenever they next publish? Wouldn't it be great to be able to check all your favourite blogs in one place? How about somewhere you can find a myriad of blogs in your subject or niche? I know I keep on about how necessary it is to find blogs to comment on. And I also moan about the quality of blogs to comment on too! And I'm sure there are lots more that others rave about. These feed readers all have their own personality and focus, so the answer is to choose one that suits you, your subject or aspirations, and stick with it. Ask for recommendations from like-minded bloggers. Ask them how they get on with their choice, what they do with it, how often the visit it and whether they find what they want from it. What do you want from a feed reader? It's no good subscribing to a selection of feed readers, setting yourself up to receive post updates, use it sporadically for a while, and then forget about it. Just like posting in your blog, consistency pays off. Commenting is going to have a much better impact if it's done regularly. This means following a good selection of quality blogs you know will always provide something worth-while to comment on. And this also means having a good idea in your head what kinds of blogs interest you, and subjects you feel comfortable commenting on. These are also known as news aggregators or a RSS readers. These are where you can search for your favourite, or subject appropriate, quality blogs to read and comment on. These provide a location for easy viewing of their latest updated posts. Which is important if you want to be one of the first readers to comment on a post. This draws more attention to you from the blog's author, and sets the scene for other comments that follow. 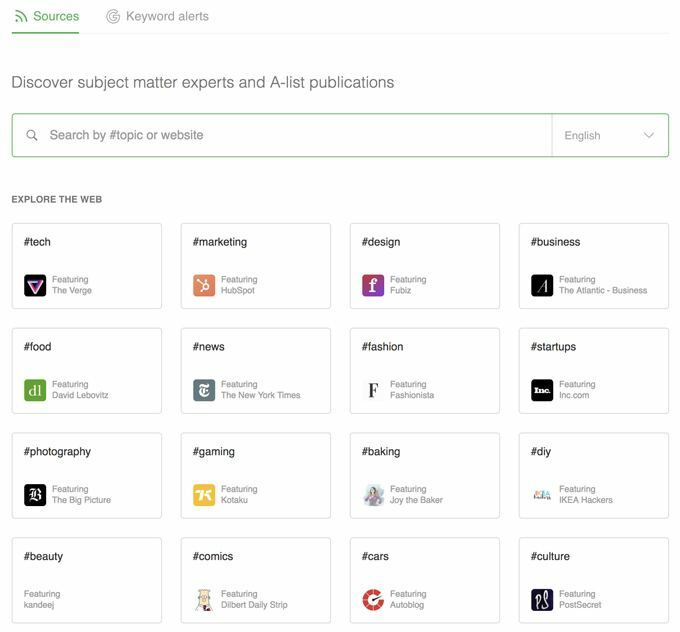 Feed readers manage what you want to read by sorting it into one place. This is better than having any old dross thrust upon you (usually via social media). 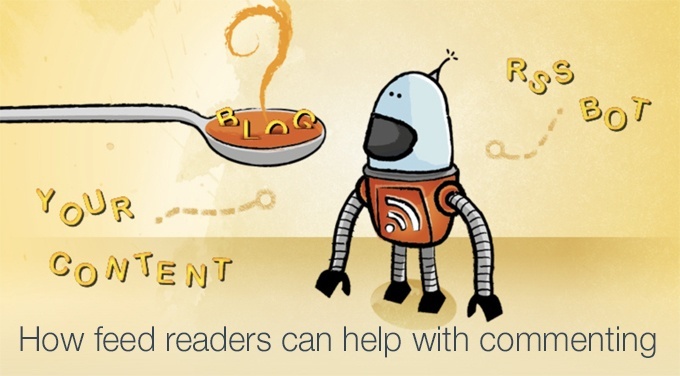 Think of RSS readers as a sanctuary from algorithm choices or what a digital marketer wants you to read. RSS stands for Really Simple Syndication. Translated this means instantaneous content publishing in another location so others can read it. This works through your blog's RSS feed, which is a special URL (web address). Each WordPress blog automatically has a feed (your site's URL/feed), but you have no control over it. 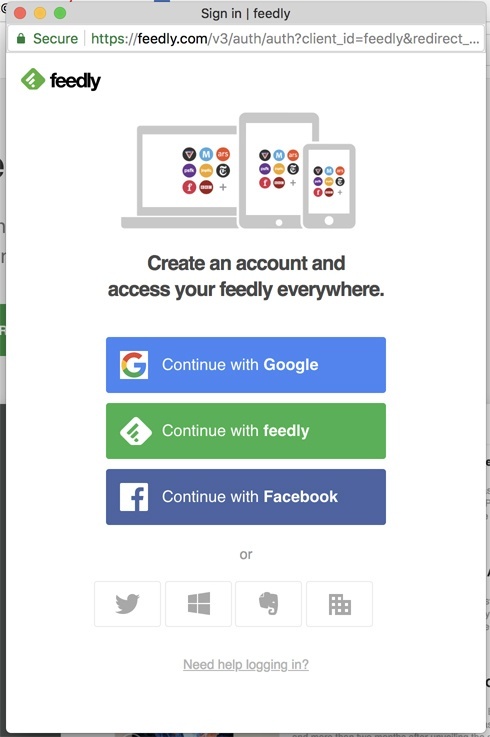 You can create your own feed via Feedburner (and I will write another post how to do this) which you can encourage subscriber access and more. The RSS feed provides the information needed for the feed readers to gather your post's content and present it on their sites/listings so readers can view it. What can I do with a feed reader? You can also track updates from the recommendations they offer you with each hashtag, as well as the facilities to find your favourite blogs. You'll soon learn which hashtags produce the best results, which certainly is not #comments. The search mechanism also includes keyword alerts for finding experts to follow and alerts for particular subjects. Feedly also offers boards to store any useful posts onto, and you can make notes and highlight areas on your saved posts for later reference. How do feed readers help with commenting? If you want to comment strategically, feed readers help you to find good quality content regularly produced by high-ranking blogs. These blogs will have a large readership who produce valuable comments, and adding your own comments gives your blog more kudos. This will make your commenting efforts more worth-while. Feed readers also manage your blog selection so you can find new content easily, with regular reminders to check out the latest instalments. This way you can stay at the top of your game, being one of the first to comment, which means you're more likely to be noticed. And feed readers keep your blog choices in once place for easy access. There's no need to waste time searching the web, all the hard work is done for you. And RSS readers are much more likely to follow the latest trends and react to applicable hashtags and keywords. Do you have a favourite feed reader? If you are already using feed readers, let us know which ones and what you think about them in the comments below. It will help those who are starting out to make a more informed choice. And if you join The Commenting Club, you'll have access to helpful checklists and tracking schedules that will make the process of commenting more meaningful. Shall we see you on the other side?